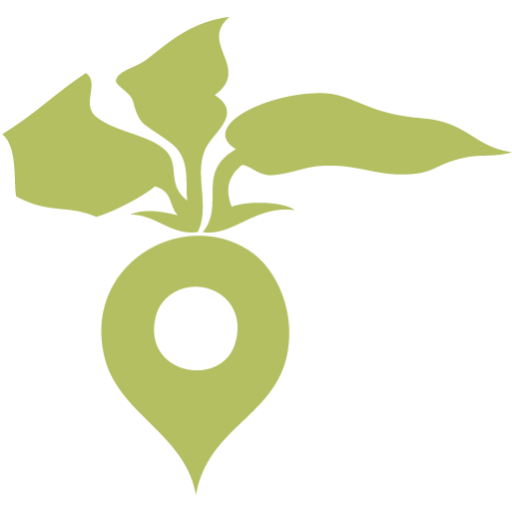 Mission: Illinois Stewardship Alliance cultivates a local food and farm system that is environmentally sustainable, economically viable, and socially just. Illinois Stewardship Alliance is a statewide, membership-based organization. If you are a local food producer, concerned citizen or food-systems related organization, we invite you to join us! Alliance members span the state and have one thing in common: they all care about where their food comes from and the people who raise it. Local Food: Our local food programs, such as our Buy Fresh Buy Local campaign and September Eat Local Challenge, help drive demand for locally grown food and connect the public to local food in their communities. Conservation: Our conservation programs connect row crop farmers to the tools and resources they need to implement conservation practices on their land in a manner that is economically viable and environmentally sustainable. Policy: The Alliance works on a number of food and farming related policy issues on both the state and federal level in order to support diversified farming and increase access to fresh, locally-grown food. Our on-the-ground work through our local food and conservation programs helps inform our policy efforts. Through grassroots organizing, we have passed 12 laws since 2012. Chef-Farmer Mixers: Events held to connect local chefs and farmers and overcome the challenges of selling to restaurants and sourcing locally. Local Flavors Restaurant Series: A series of farm-to-table events held at restaurants across central Illinois. Participating restaurants agree to create a special meal sourced directly from central Illinois farmers. The series opens up new markets for farmers, gives chefs an opportunity to test the waters in sourcing locally, and gives diners a chance to taste the best flavors of Illinois. Policy Work: The Alliance works on a number of food and farming related policy issues on both the state and federal level in order to support small farmers and increase access to fresh, locally-grown food. Conservation Work: The Alliance works to increase land and water conservation practices among row crop farmers through field days, presentations, and various other educational materials. Learn about the laws regulating food made and sold from your home.